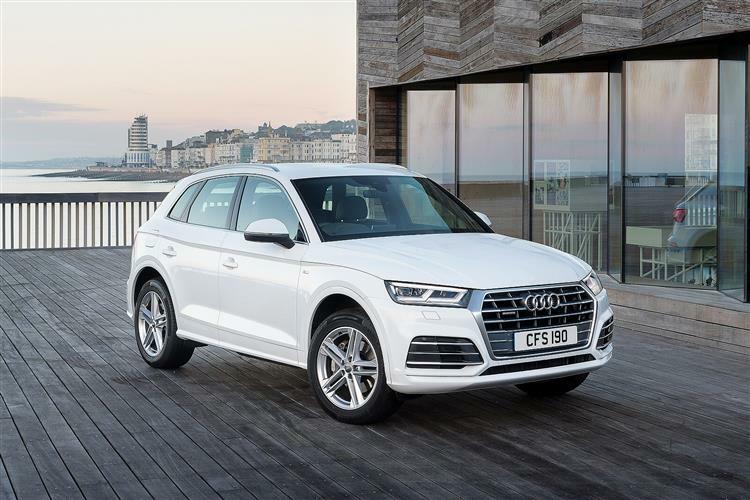 Audi’s Q5 is an impressive SUV. It has everything you want in family car. As well as a big boot, there’s tons of leg & head room. It is super comfy. The cabin is classy and we think it’s better than the Jaguar F-Pace. Driving the Q7 feels really smooth. We love the seven speed auto gear box and also its five star safety score.